Spaghetti Bolognese has always been a family favourite. Thanks to our 75 years of knowhow, you can continue to enjoy the tradition with just a serving of our sauce. 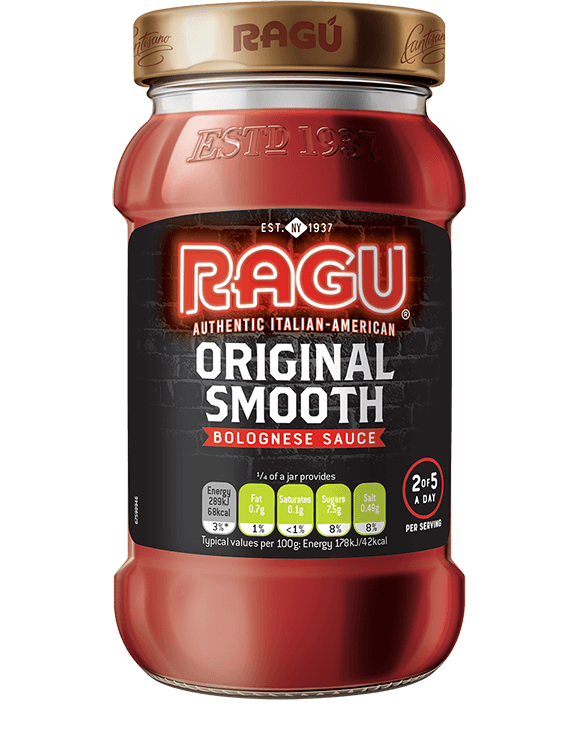 Like they used to say in the thirties, “Get it while it’s hot!” This sauce is sure to spice up a classic tomato based dish in no time. 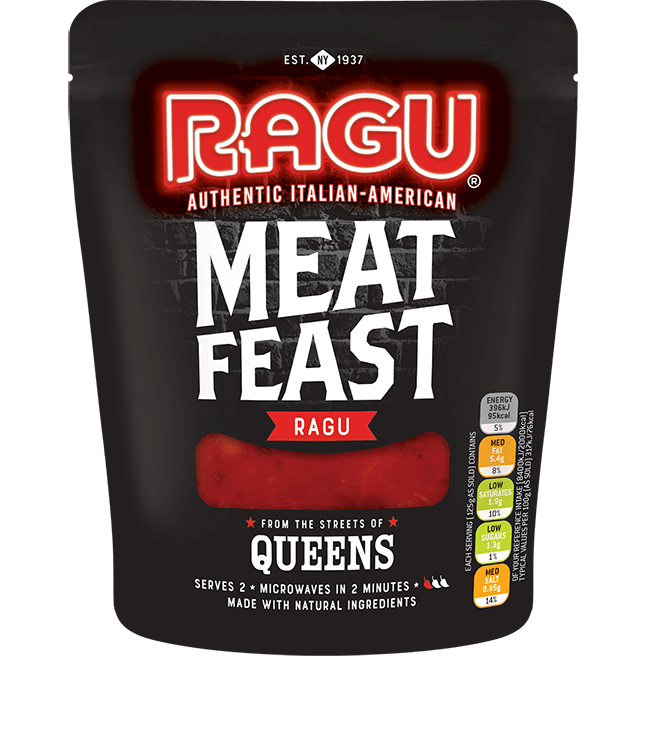 Meatballs are an Italian American favourite. 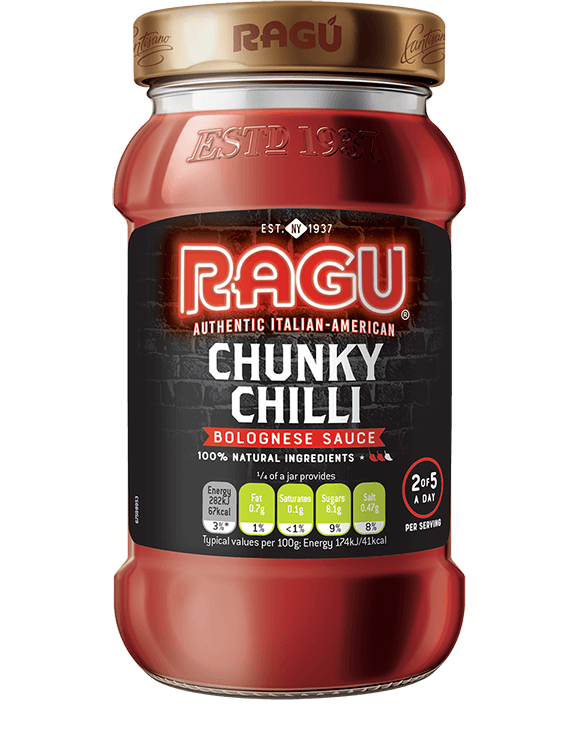 So when it’s pasta and meatballs all round, bring out a jar of this perfectly seasoned sauce. Classic Italian American tomato sauce with a sweet red pepper twist. 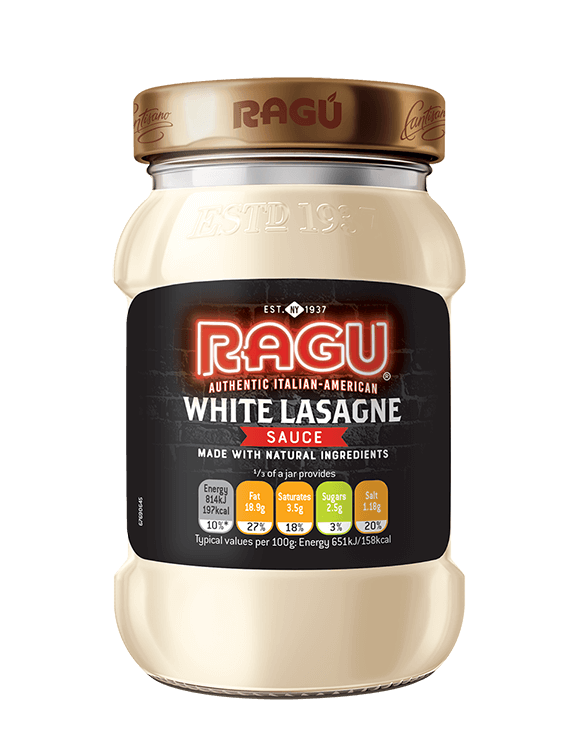 Creamy sauce for a classic lasagne. A firm Italian American favourite. 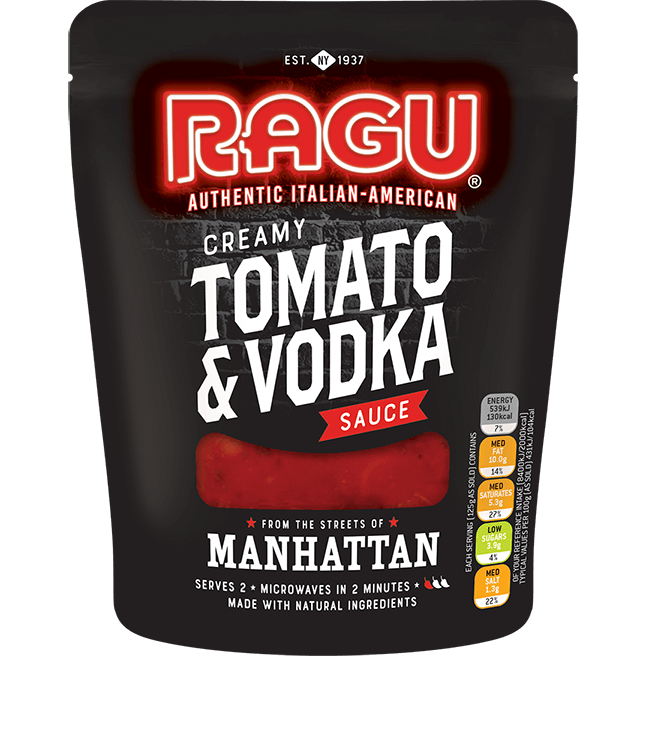 A Creamy tomato sauce with a splash of vodka to help bring out the creamy texture. Tomato (39%), Single Cream (33%) (Milk), Water, Tomato Puree (4%), Garlic, Cornflour, Olive Oil, Vodka (2%), Basil, Salt, Black Pepper. 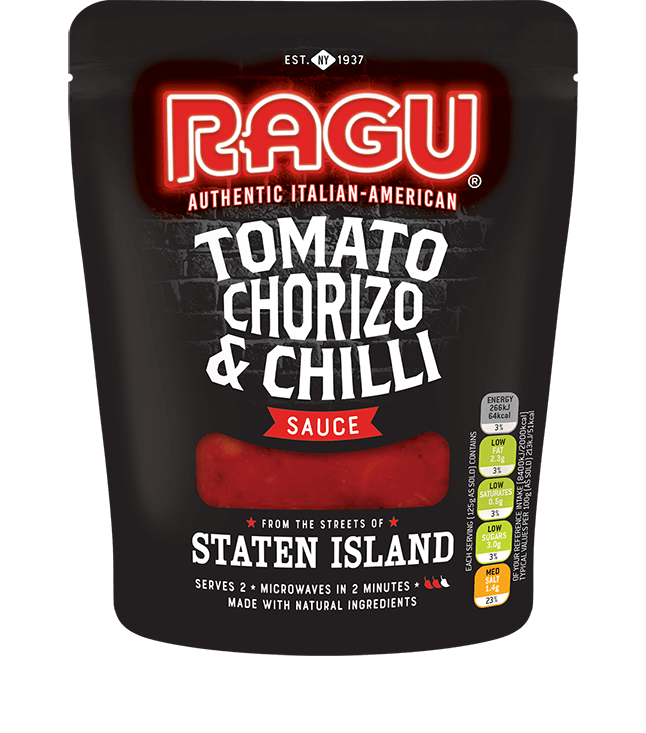 A rich tomato sauce with chorizo and a hint of chilli. 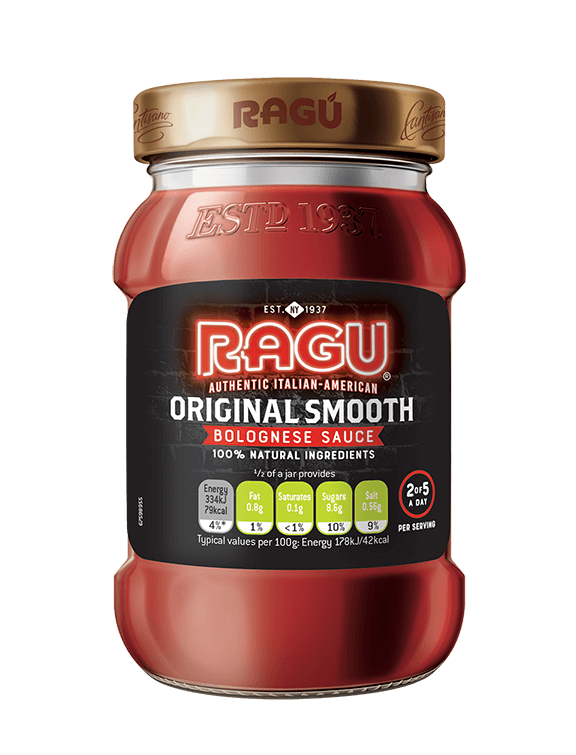 A rich tomato sauce with a minced beef and a hint of ‘Nduja paste. 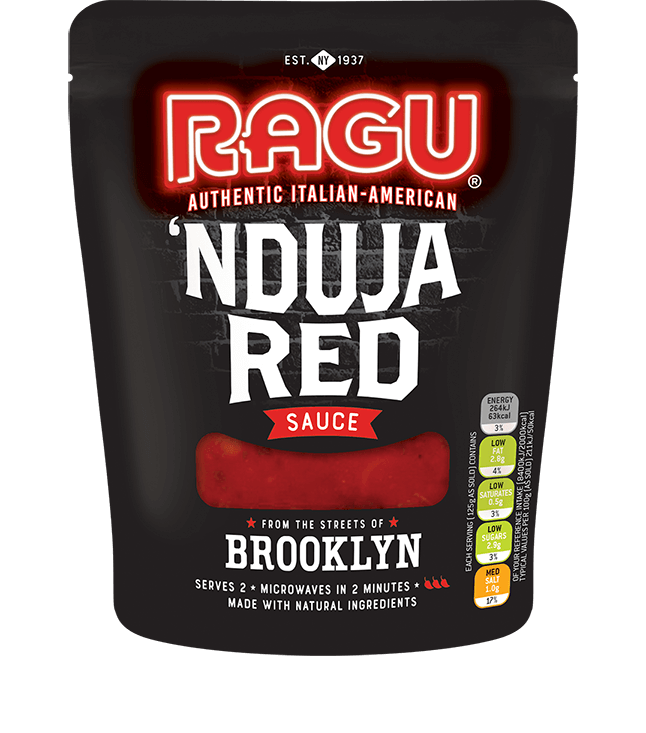 Authentic Italian American tomato sauce with a fiery ‘Nduja kick.